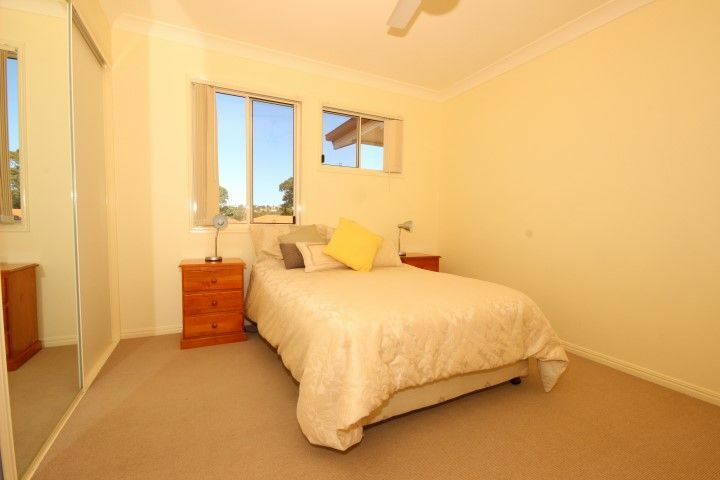 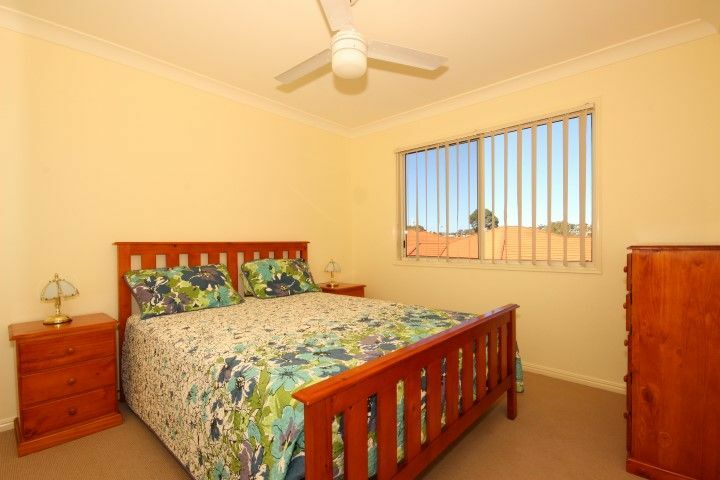 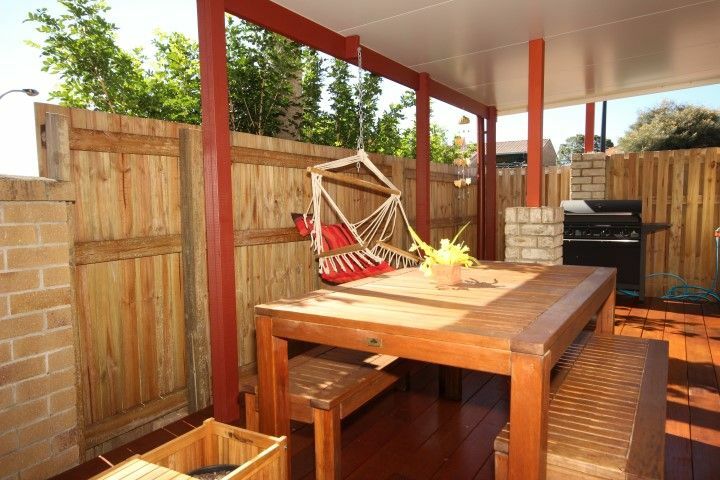 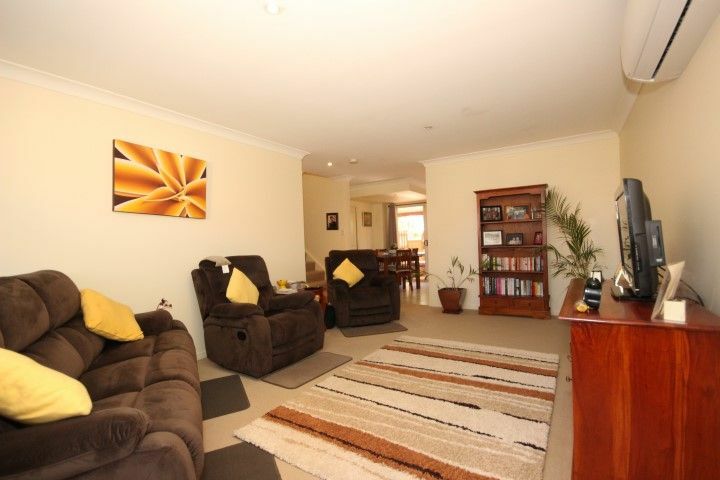 Owner occupied & presented beautifully, this end positioned townhouse is a pleasure to inspect. 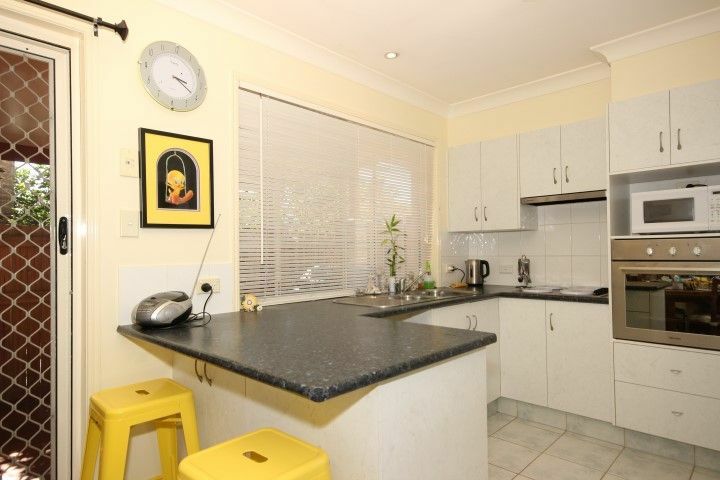 Tiled dining and kitchen offering good cupboard & bench space. 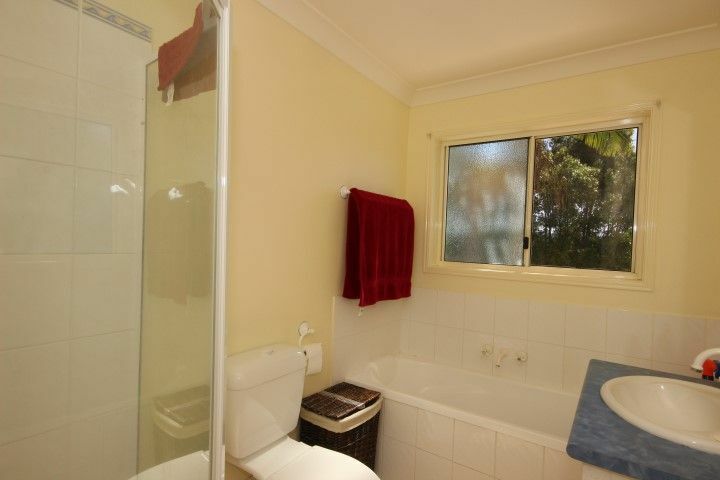 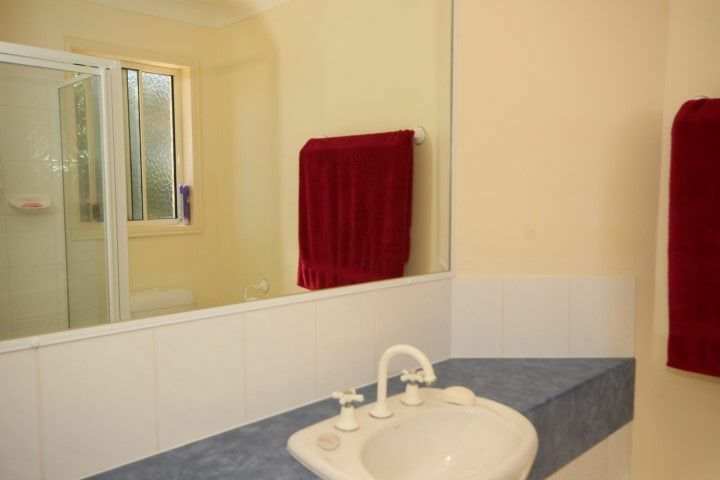 Separate laundry & 3rd toilet are located on the lower level, with internal access from lock-up garage. 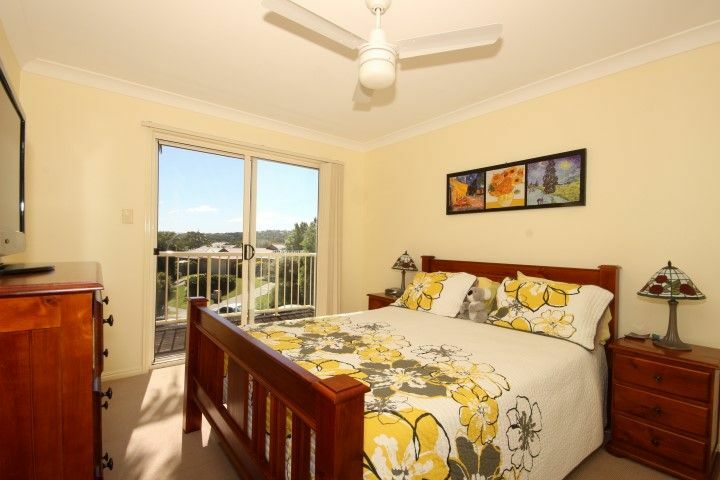 Upstairs there are 3 generous bedrooms, main bedroom with ensuite, built-ins & balcony access with an elevated outlook. 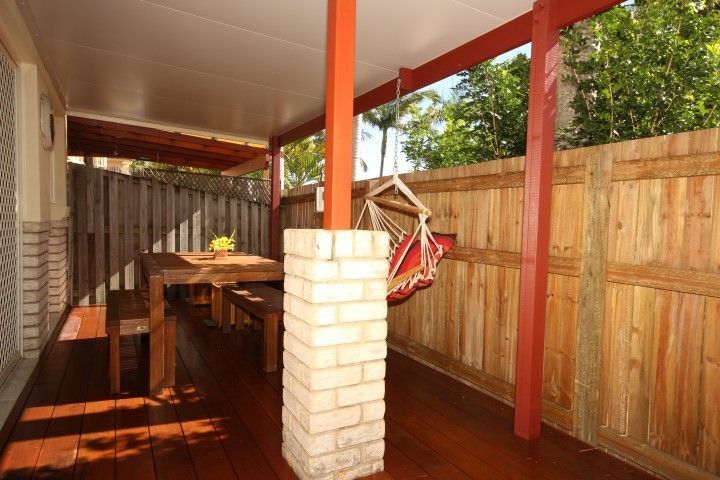 A stunning timber deck has transformed the back area of the home to the perfect private entertainers space, perfect for relaxed BBQ’s or a quiet cuppa. 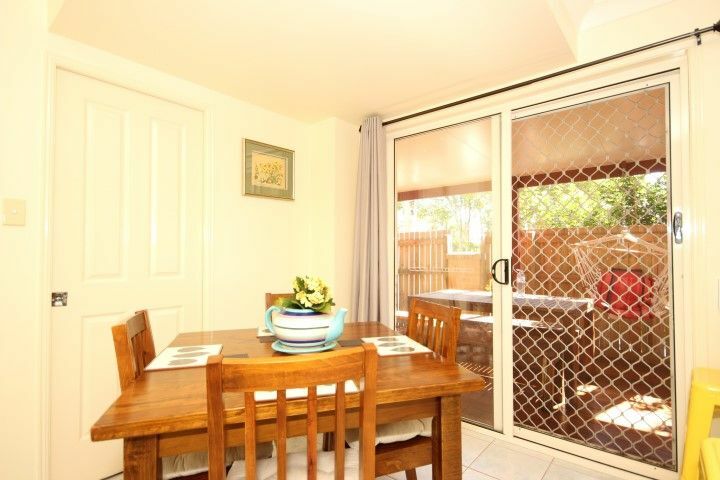 The location is prime, being walking distance to local shopping centre, schools, club & sporting facilities, bus at the end of the street.